CUTLERY SET There are 51 products. 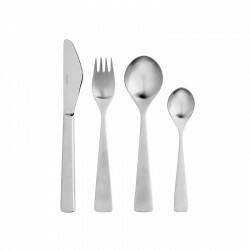 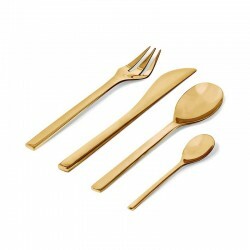 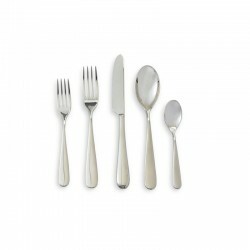 Cutlery set with 16 pieces from the Maya collection, one of the world's best designs! 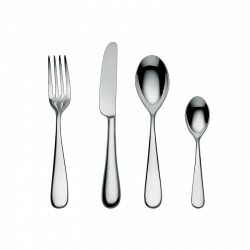 Maya, designed in 1962, has been a best-seller since the 60s. 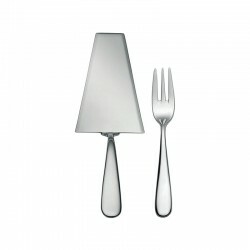 The handle's wide and strong shape narrows triangularly. 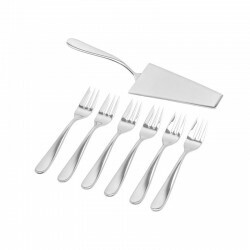 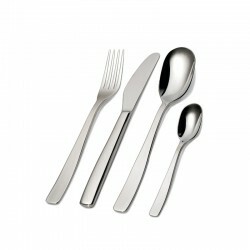 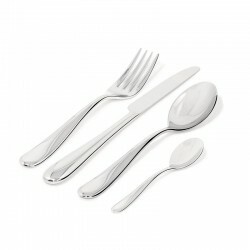 The cutlery is comfortable to hold with its well-rounded edges and the handle is made relatively wide for a good grip. 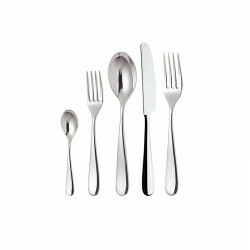 The precise, minimal lines of Asa Selection Goa line are effortlessly elegant and ergonomically pleasing (even to large hands). 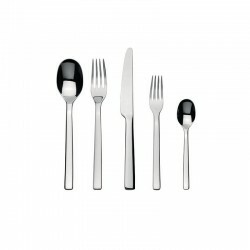 Goa is made of the highest quality 18/10 stainless steel in brushed finished with black resin handles. 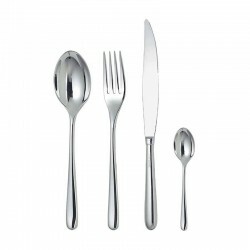 Handmade in Portugal. 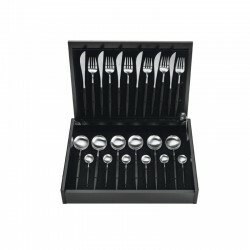 The set is composed by: 6 dinner knives, 6 dinner forks, 6 table spoons and 6 tea spoons. 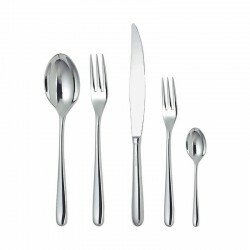 Cutlery set composed of six table spoons, six table forks, six table knives monobloc andd six coffee spoons in 18/10 stainless steel mirror polished. 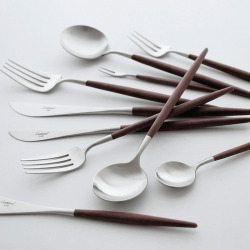 Cutlery set with 24 pieces in brown from the Cutipol Goa collection. 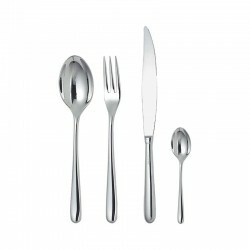 Impress your guests with this unique collection of cutlery. 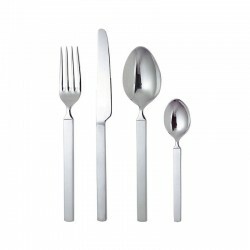 Cutipol Goa is the proof that less is more. 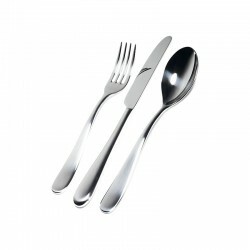 The lines are precise, minimalist, elegant and ergonomic. 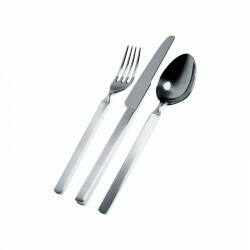 Made of high quality 18/10 stainless steel with fiberglass handle.